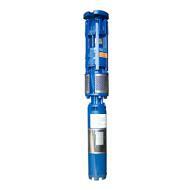 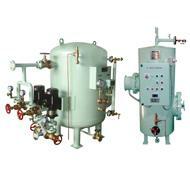 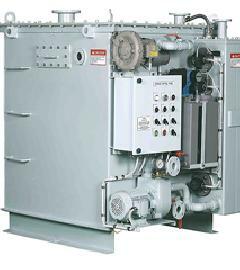 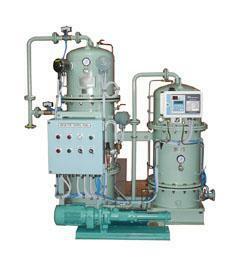 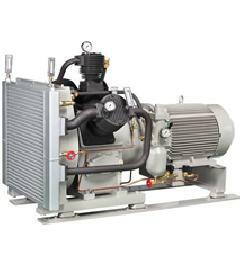 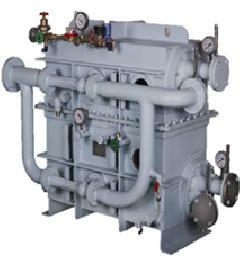 As a one of the top Marine Equipment Suppliers in Asia, who supply high-quality marine equipment such as Oily Water Separator, Hydrophore System, Air Compressor, Marine Pumps and Ship spares, as well as serving world-wide and provide professional pump solution by supplying marine pumps for various applications, including Cooling Water, Ballast, Boiler feed, Bilge, Deck washing, Hot Water Circulation, Oil Transfer & Booster, Sanitary water supply, General supply and many more. 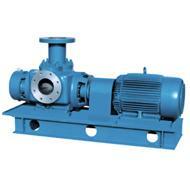 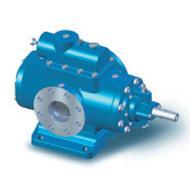 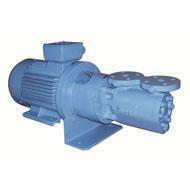 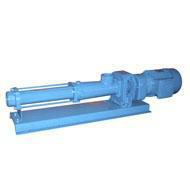 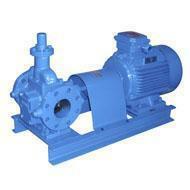 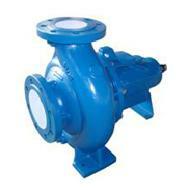 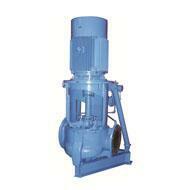 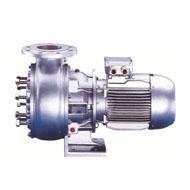 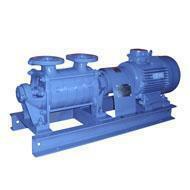 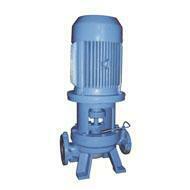 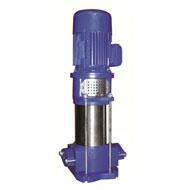 Our warehouse is stocked with pumps and spare parts, and also assembles pumps to match our customer specifications. 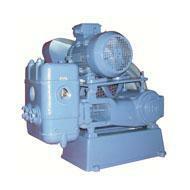 We seek to be your preferred marine equipment supplier for the global supply of marine equipment, marine pumps and ship spares. 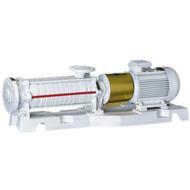 Being service- oriented, we take pride in our reputation of being fast, delicate service combined with our knowledgeable sales personnel and top quality goods.